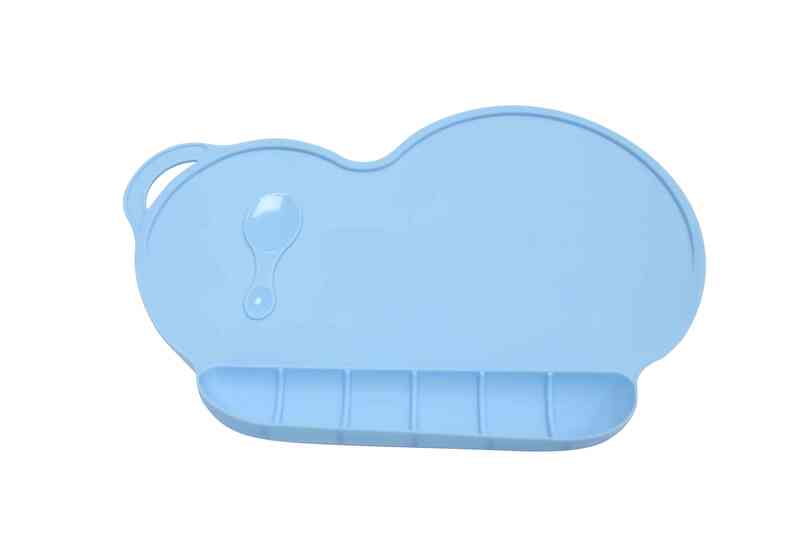 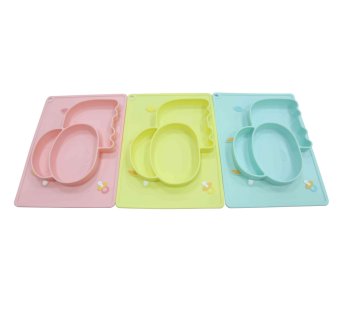 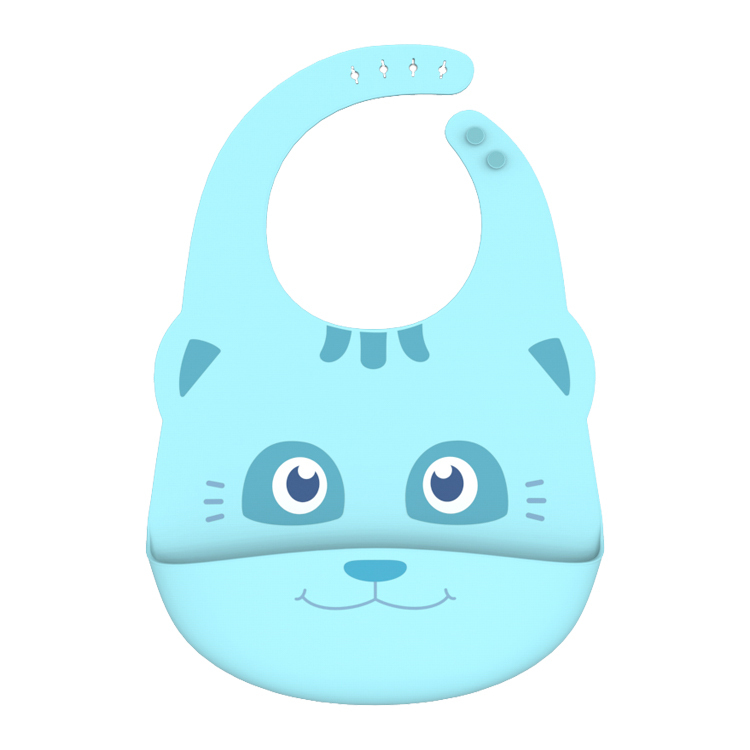 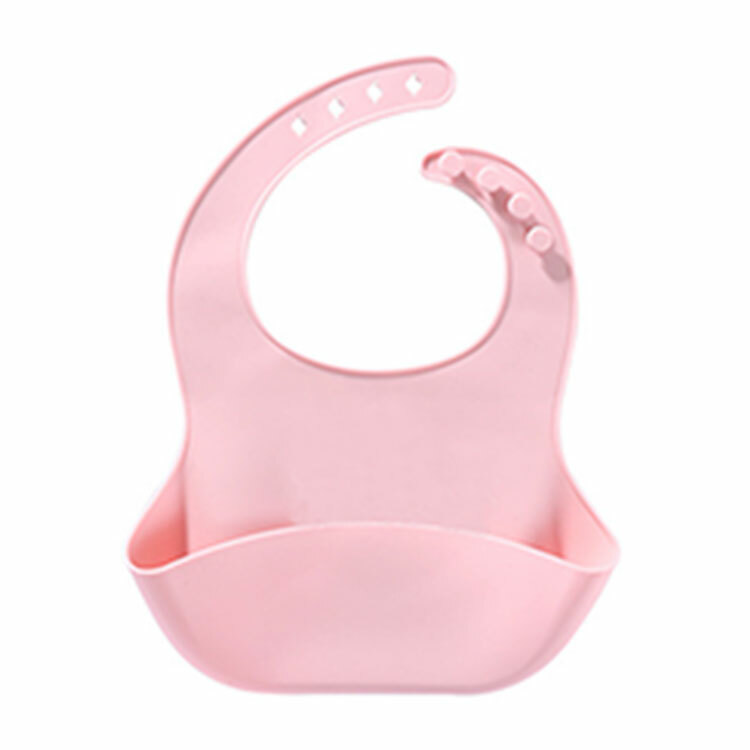 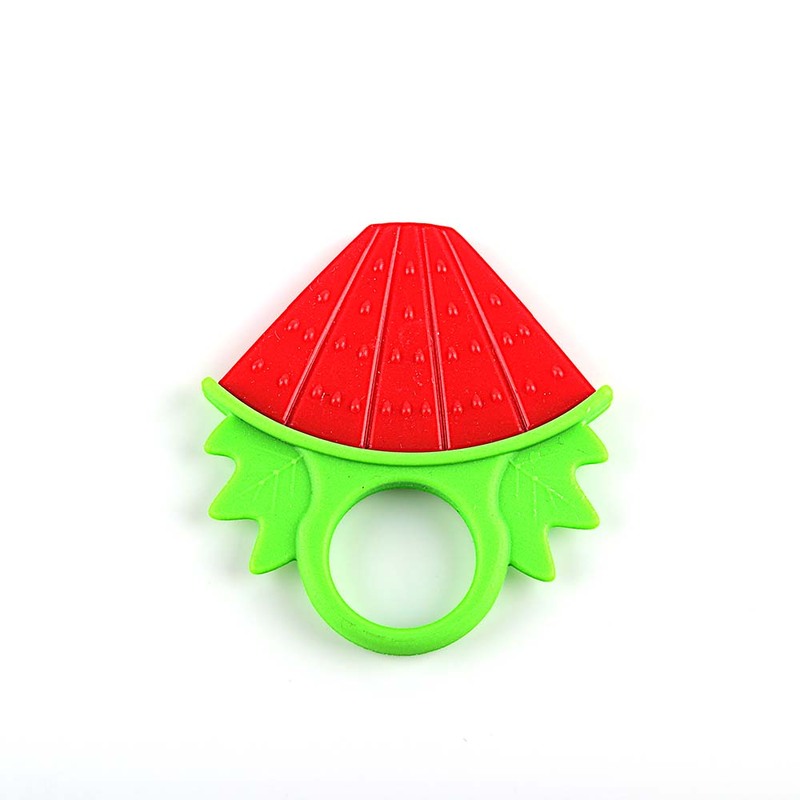 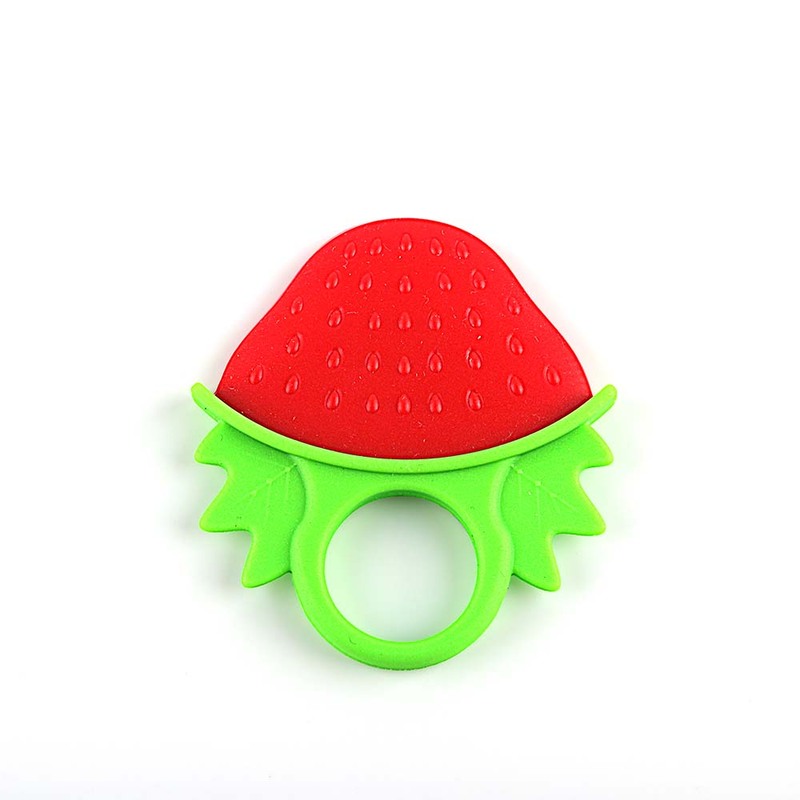 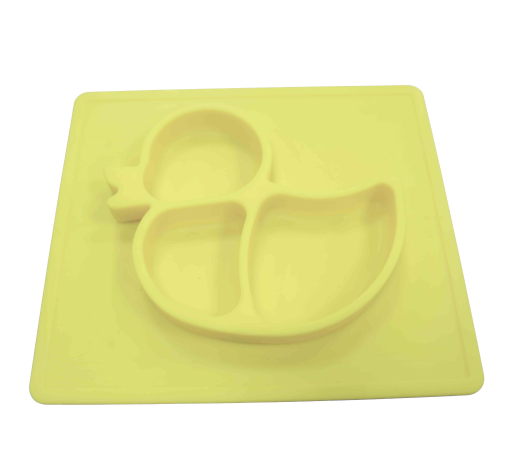 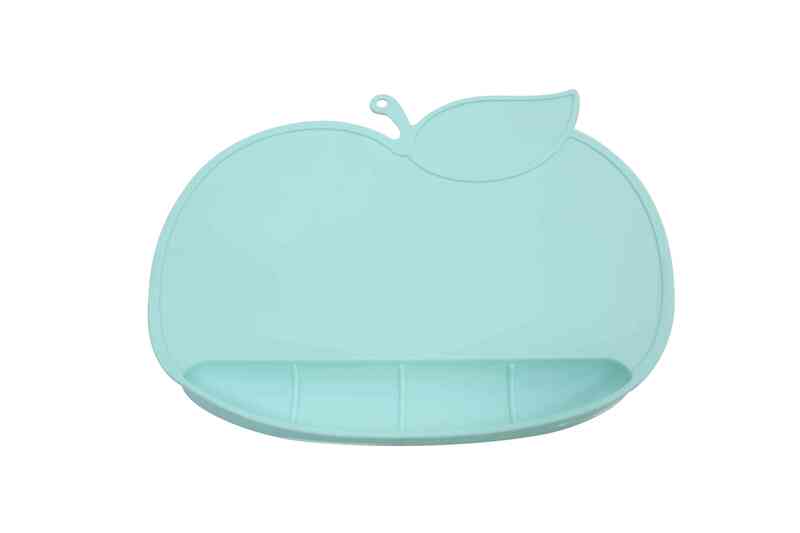 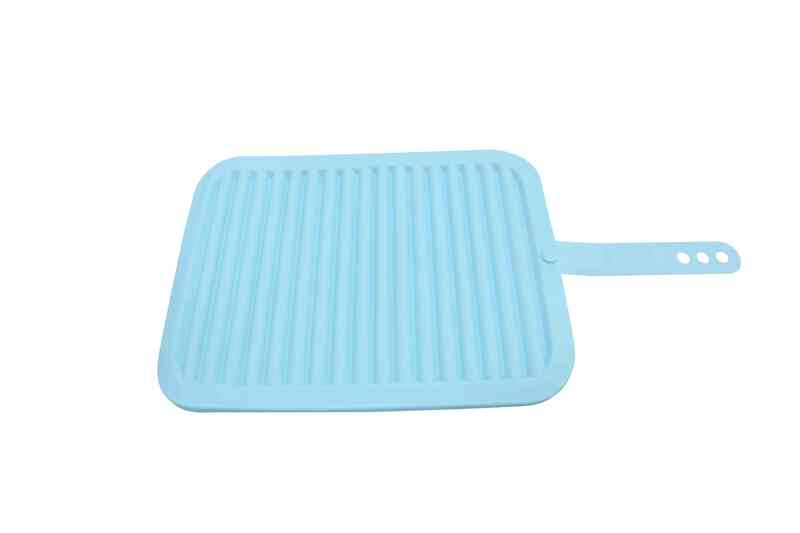 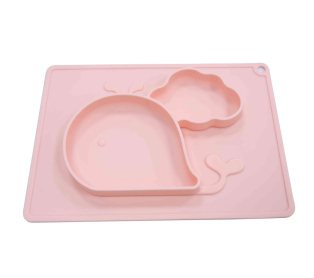 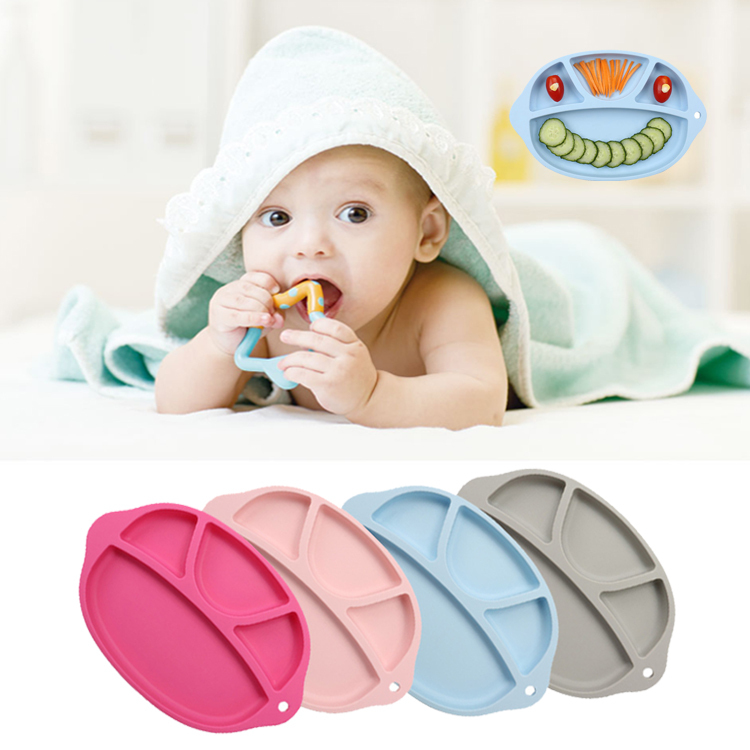 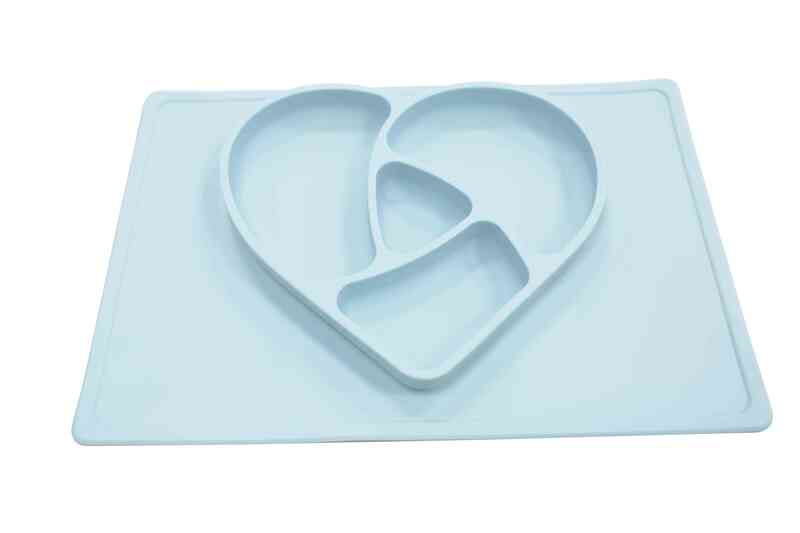 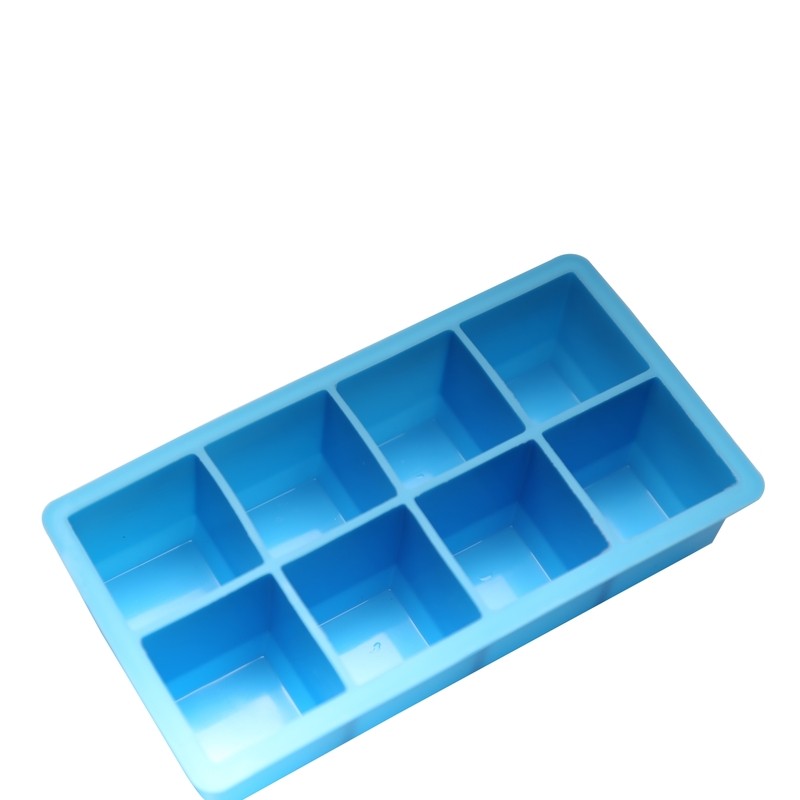 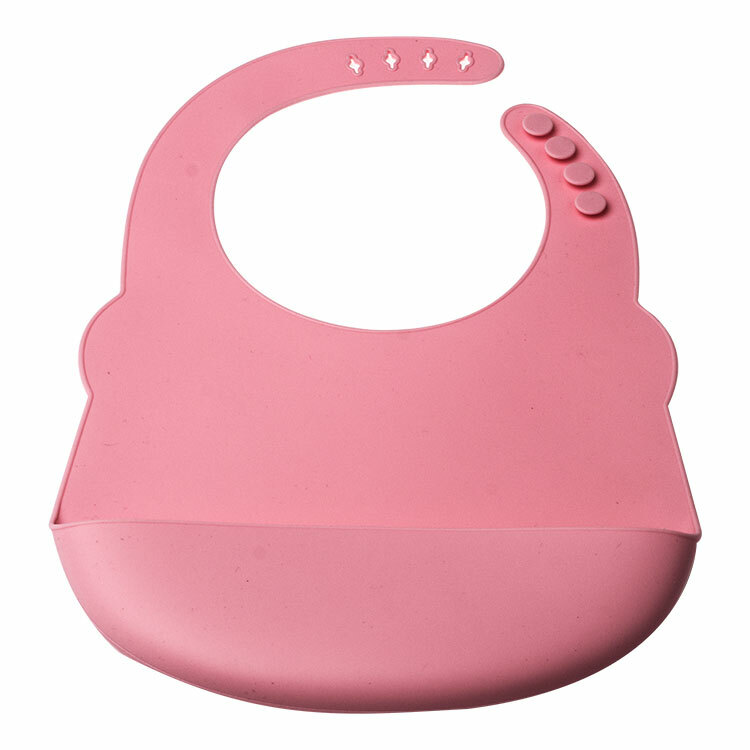 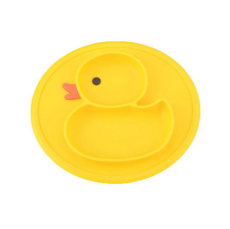 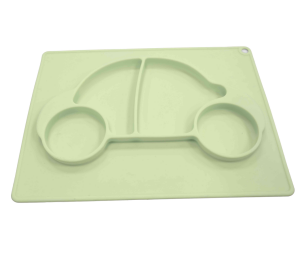 TRAYS THAT STICK: The silicone divided plate so easy to clean you & your child can enjoy meals mess free. 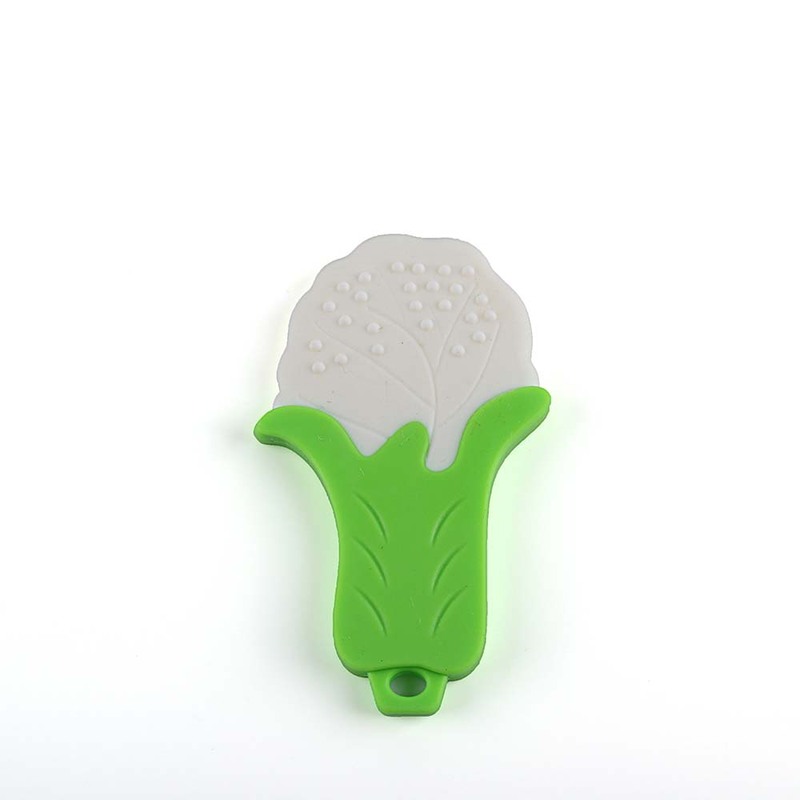 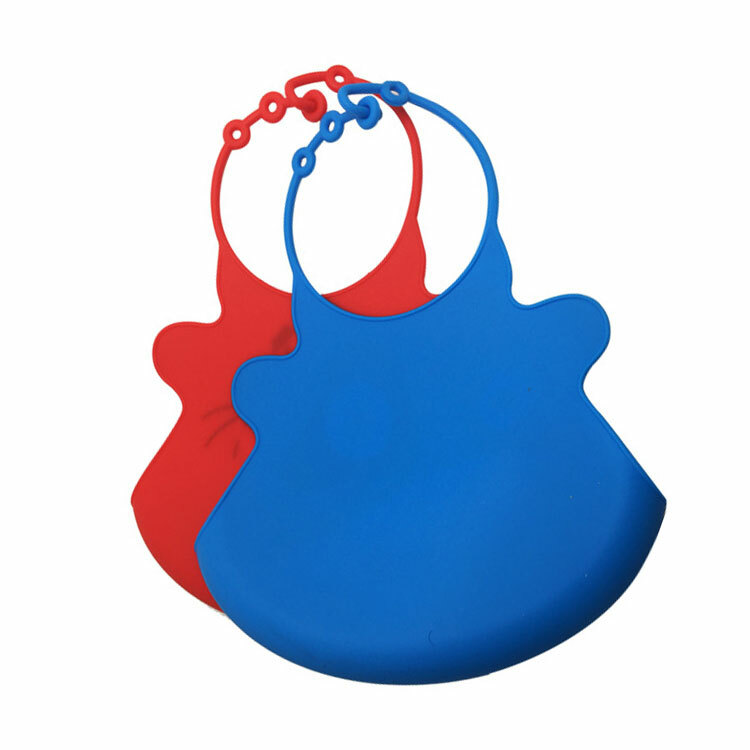 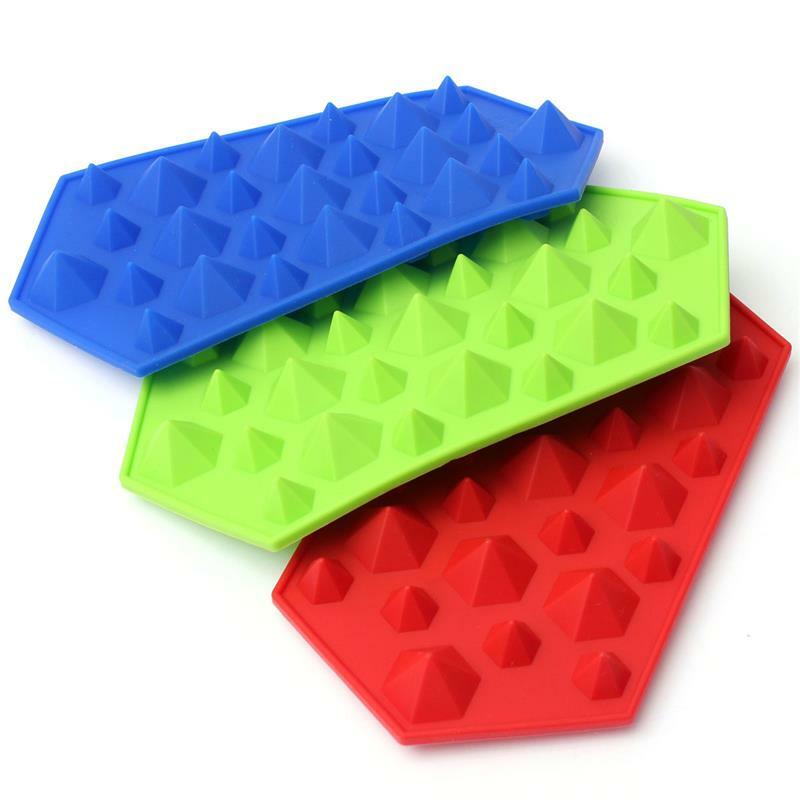 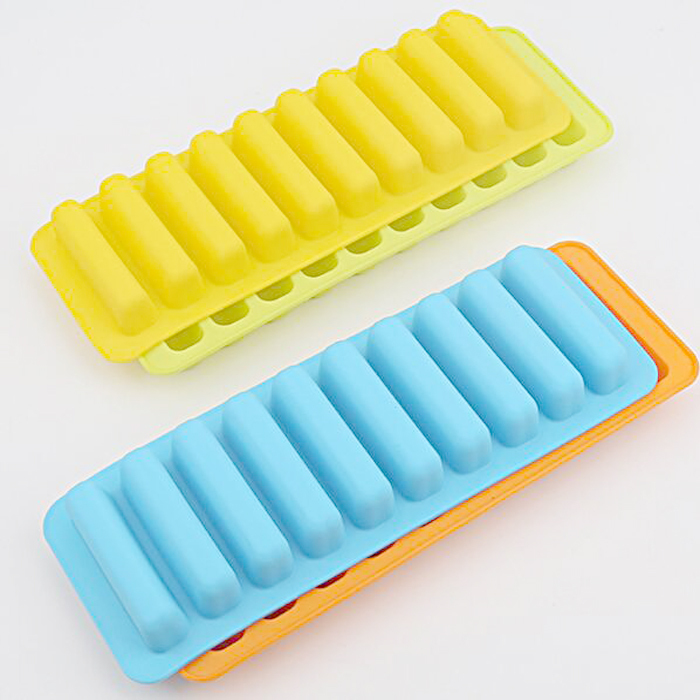 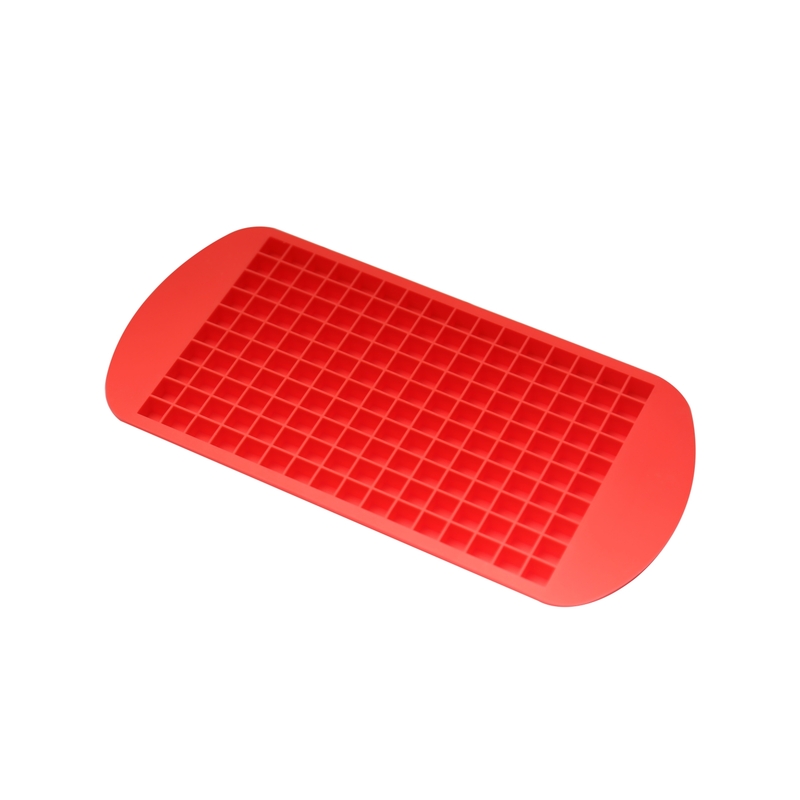 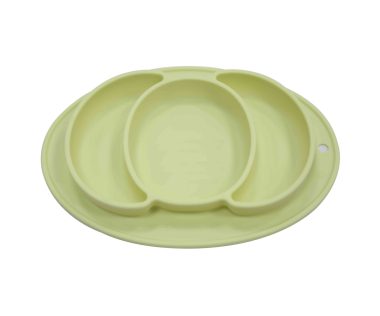 USE ON THE GO: silicone divided plates are great for use at home or while out at restaurants. 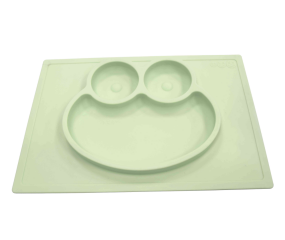 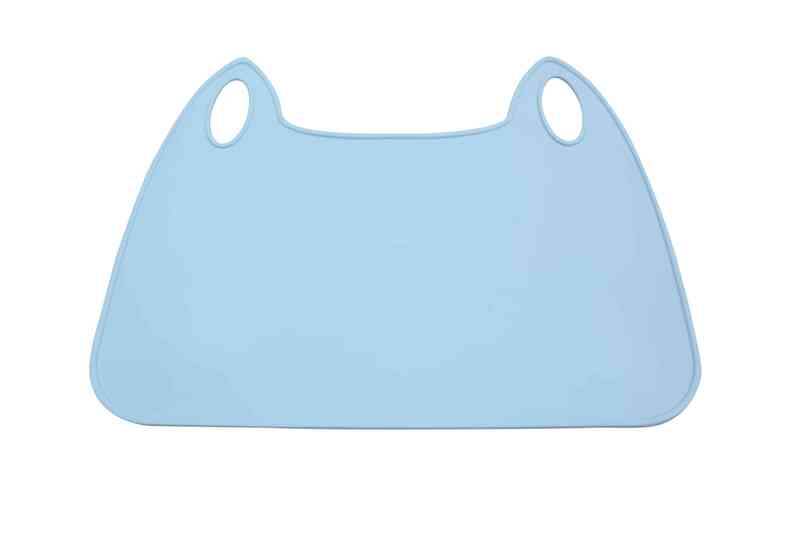 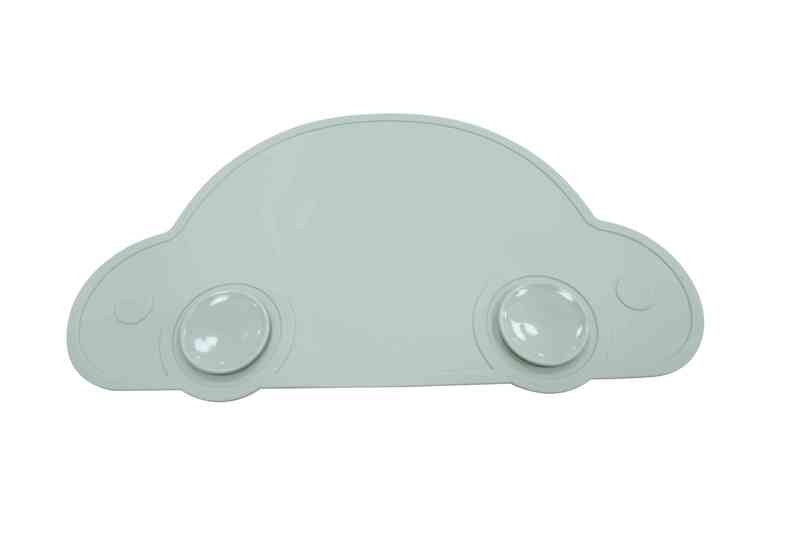 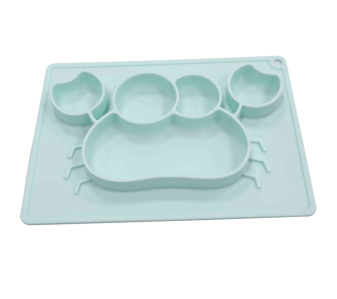 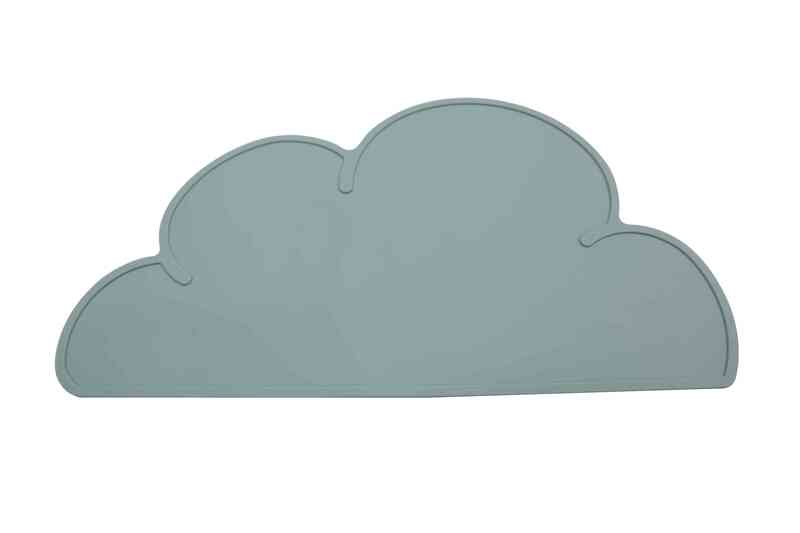 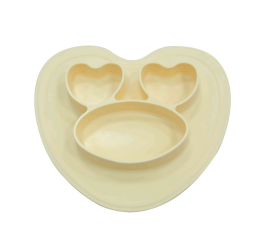 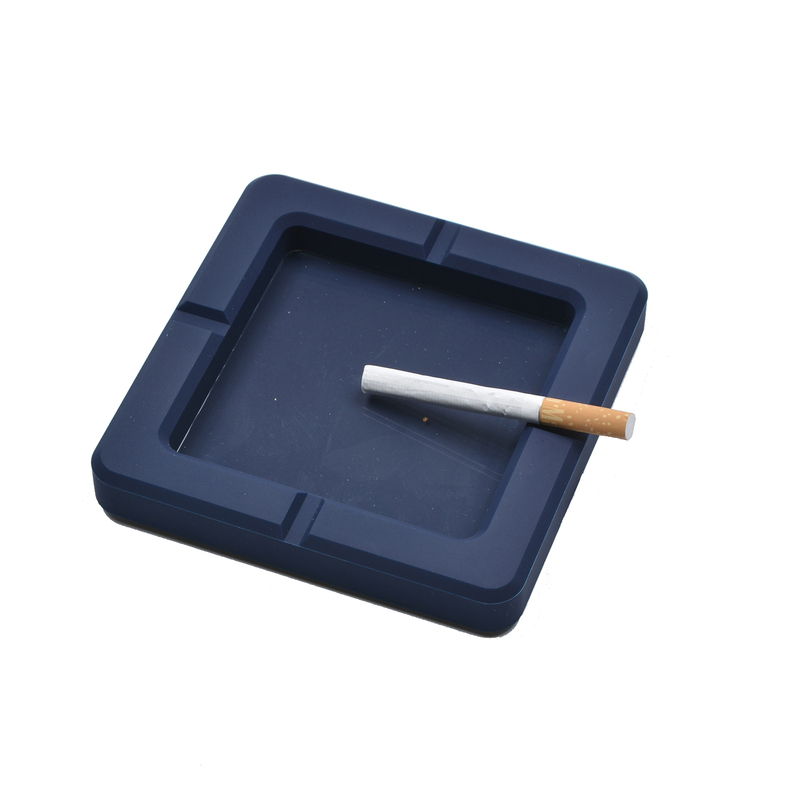 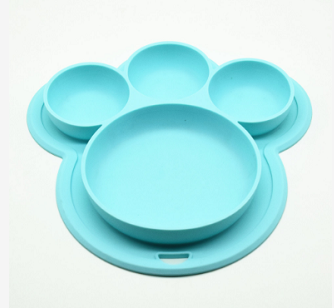 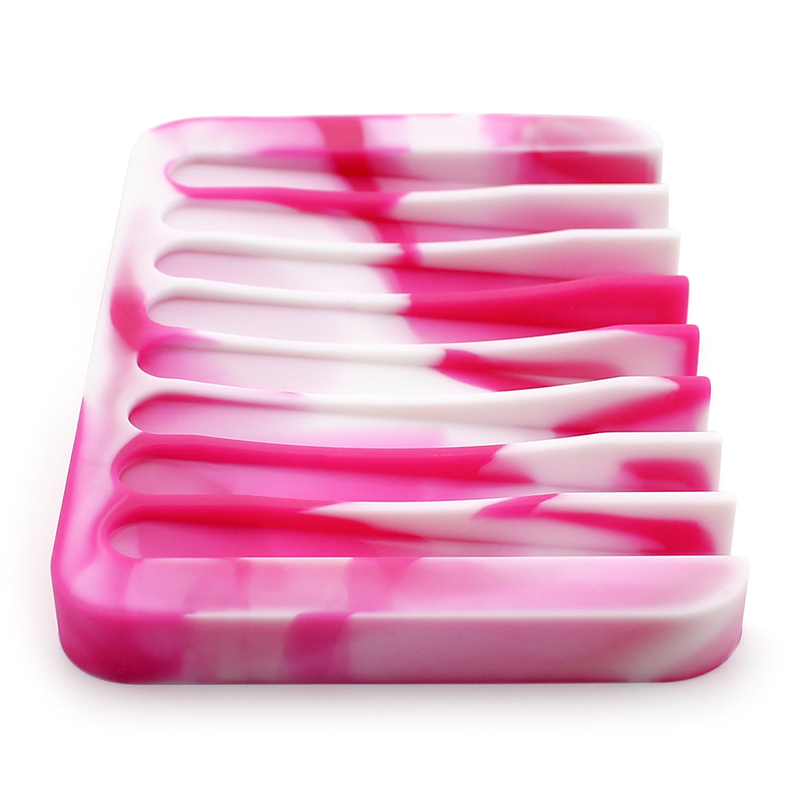 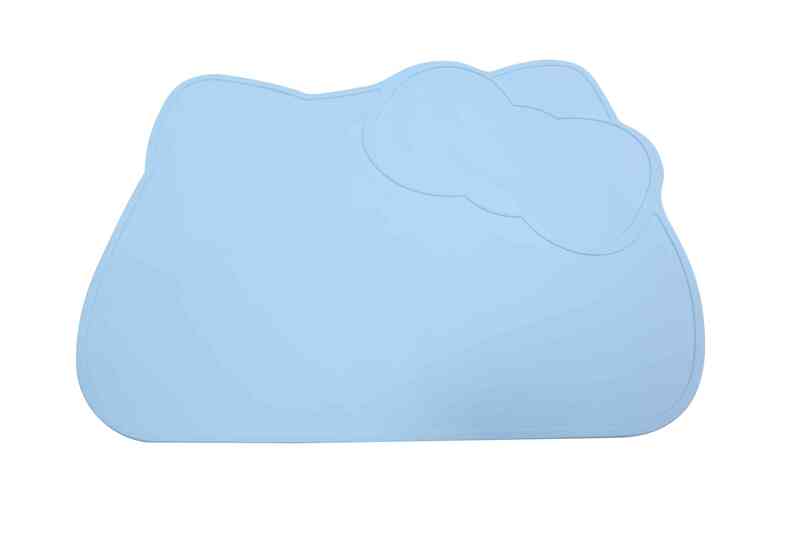 Our silicone divided plate is hypoallergenic and doesn’t harbor mold or bacteria. 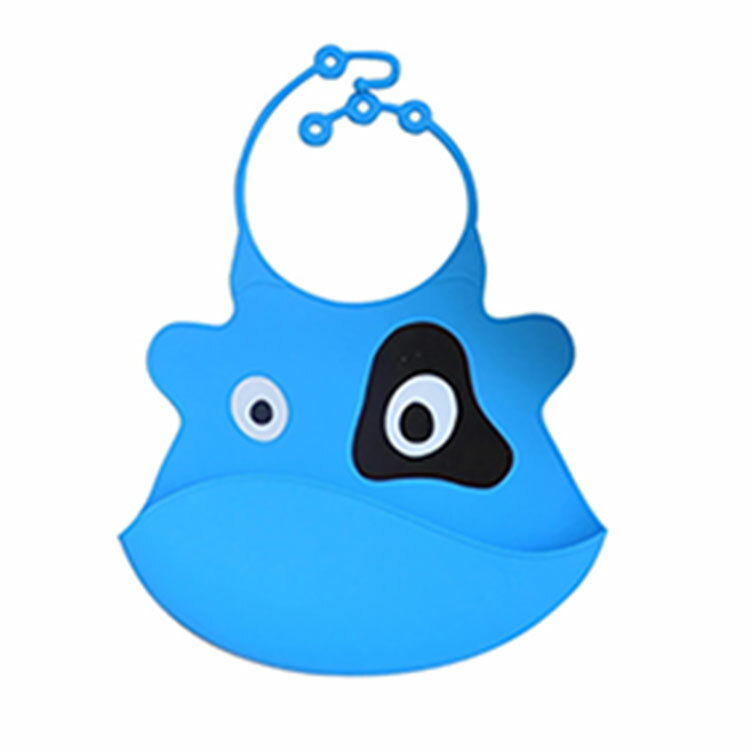 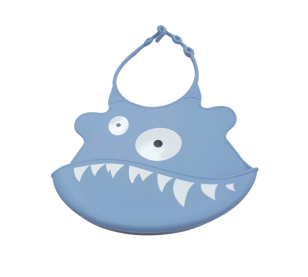 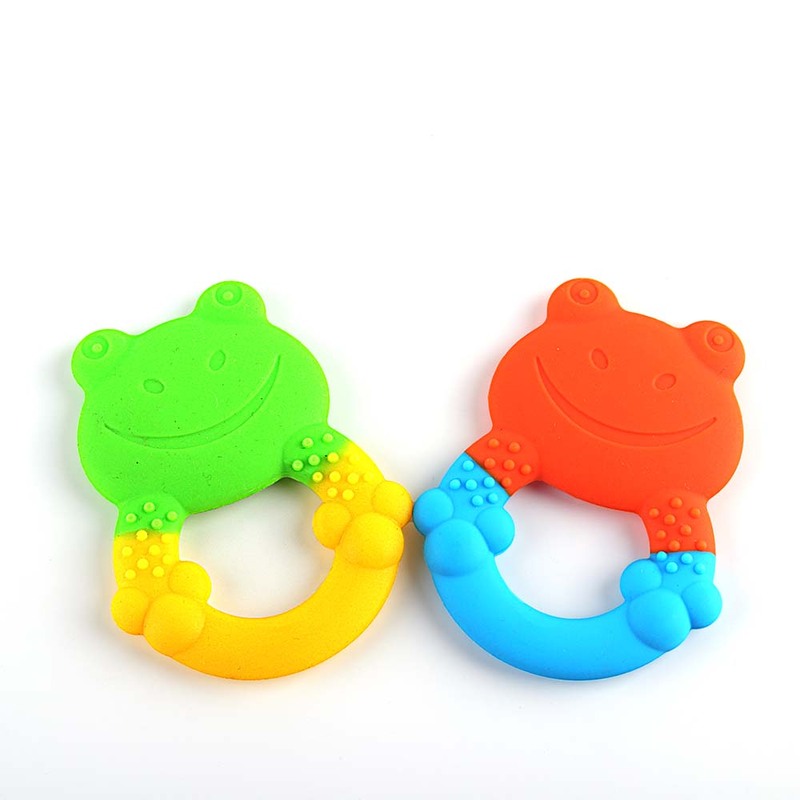 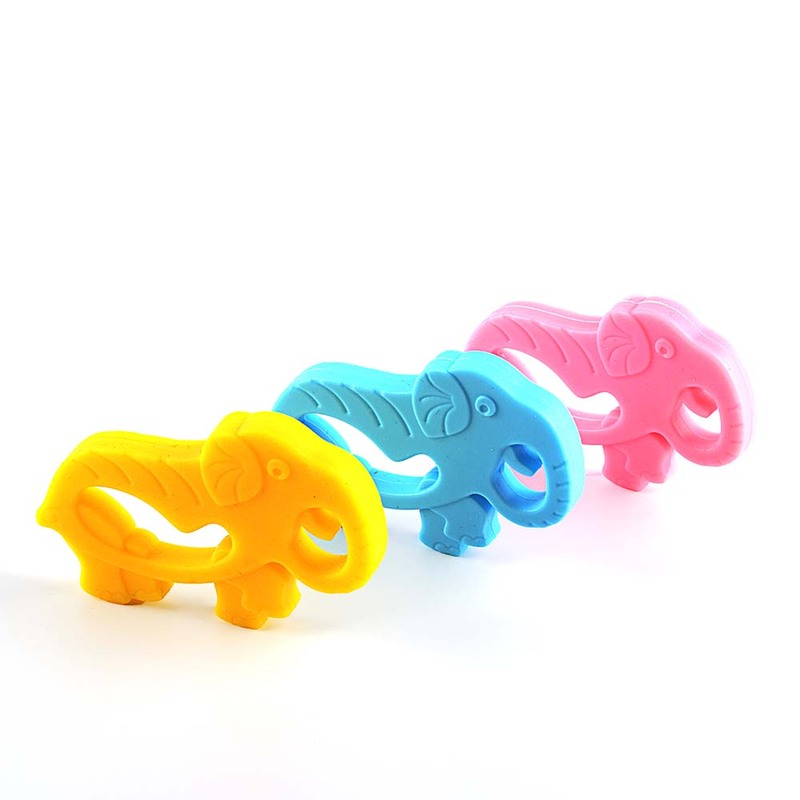 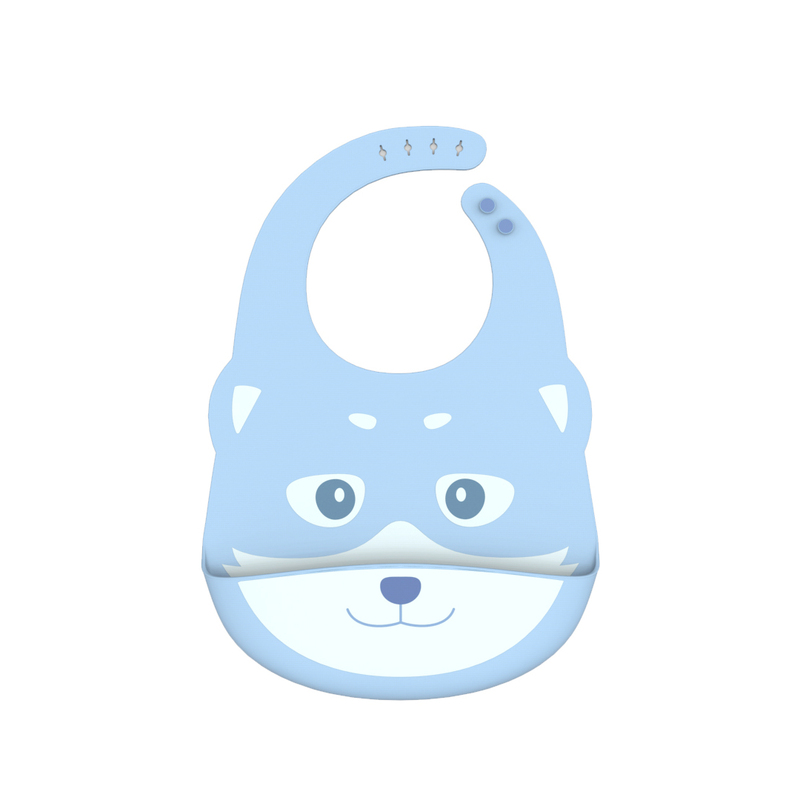 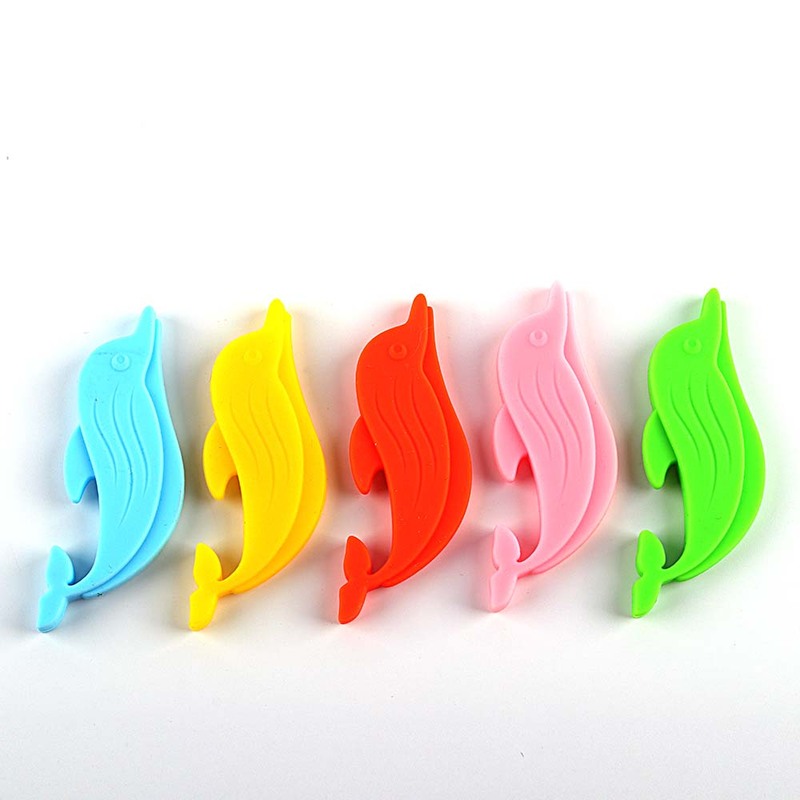 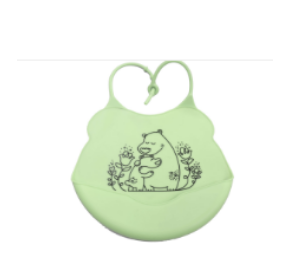 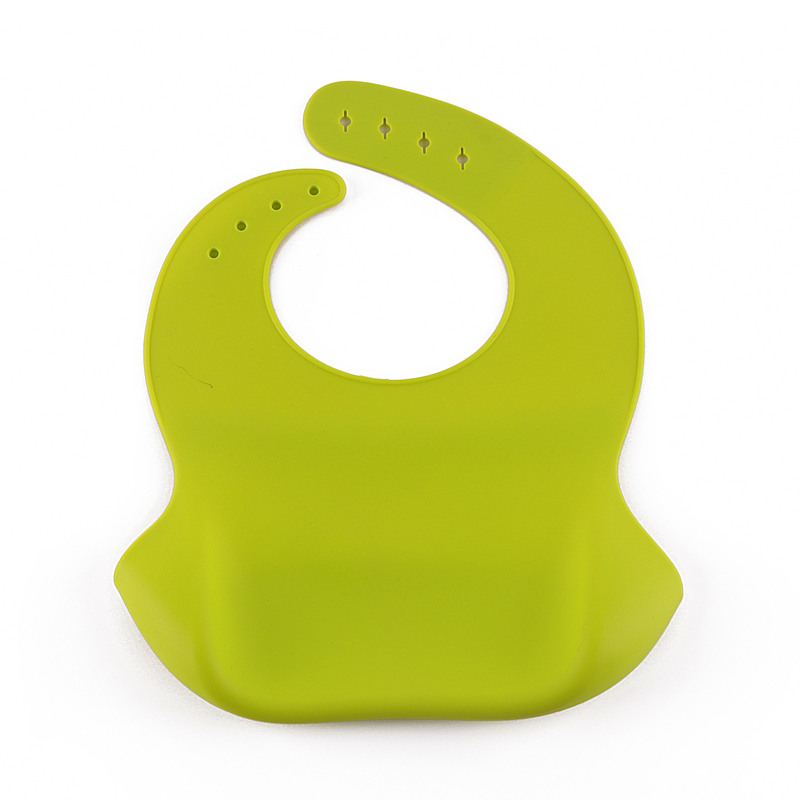 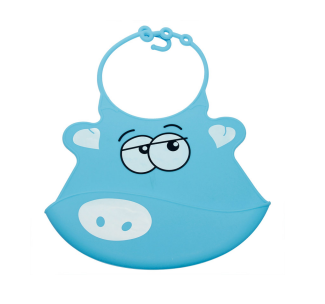 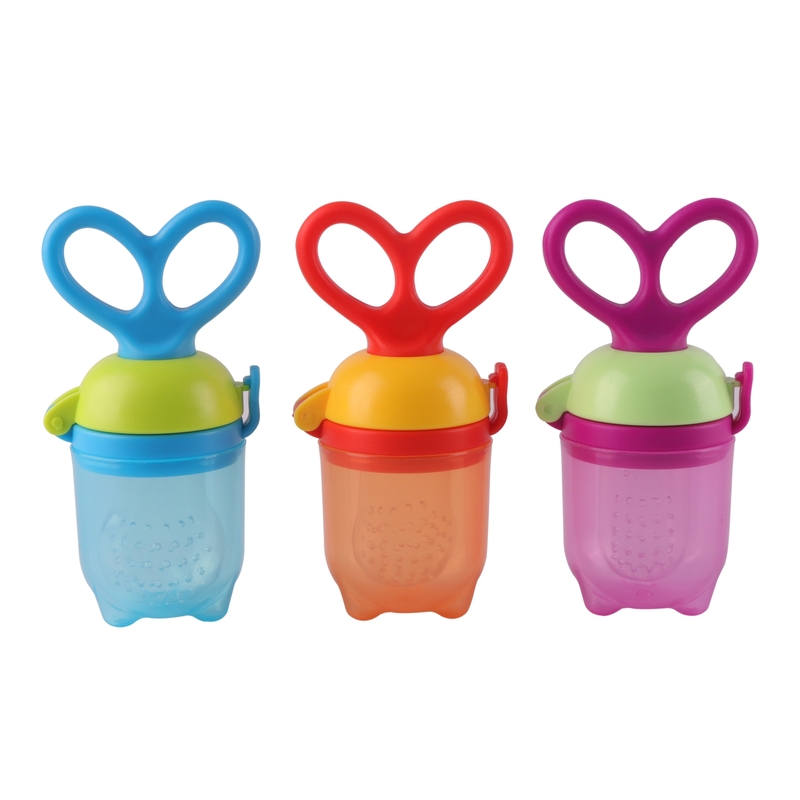 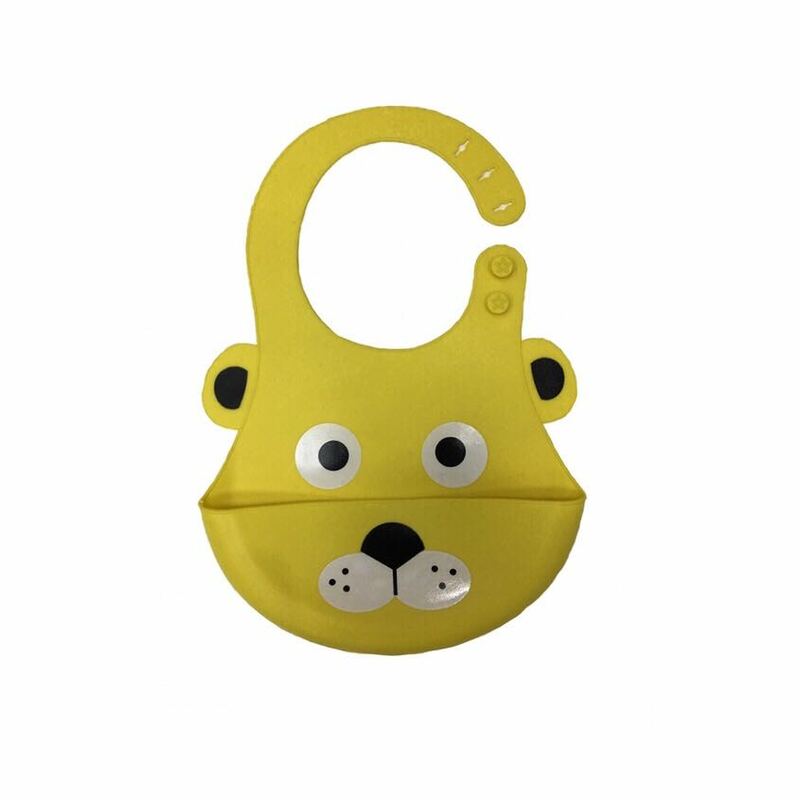 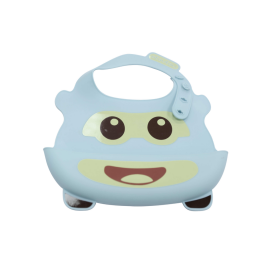 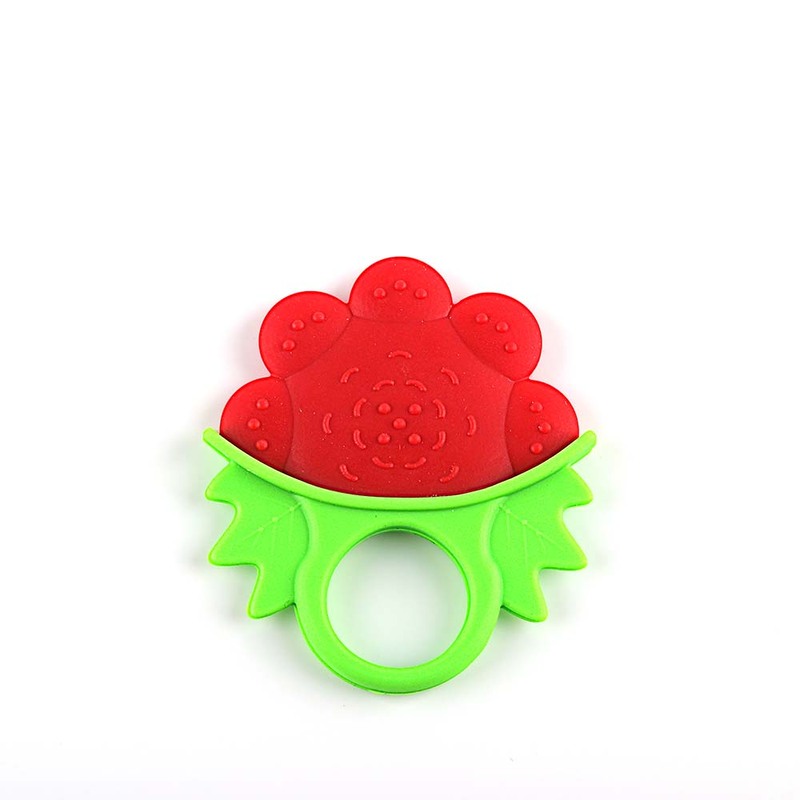 Unique Design: Cute funny Frog design makes meal times more fun for kids.The mini size make it fits most highchair trays. 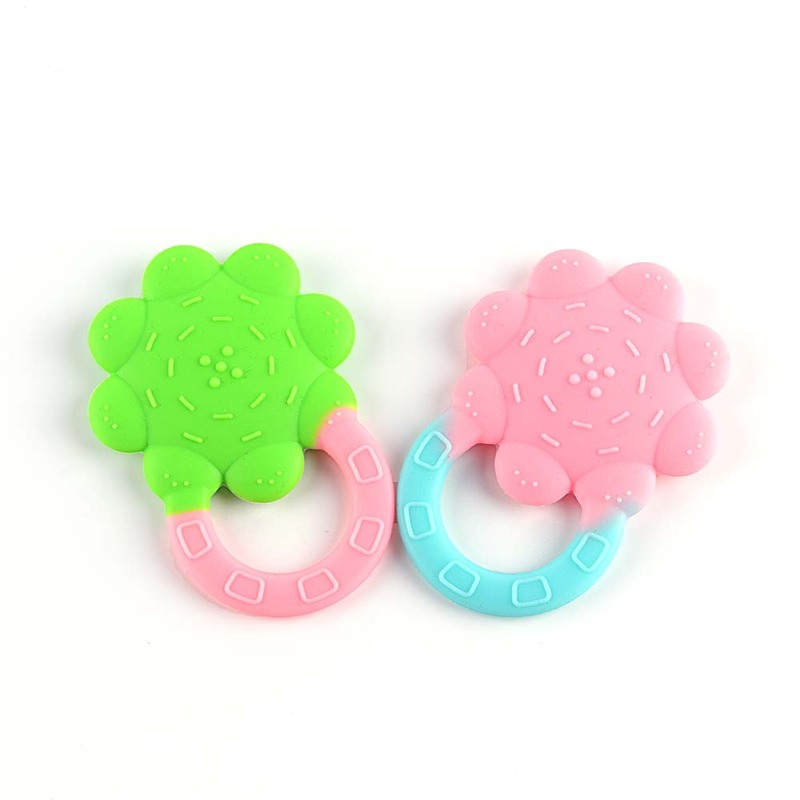 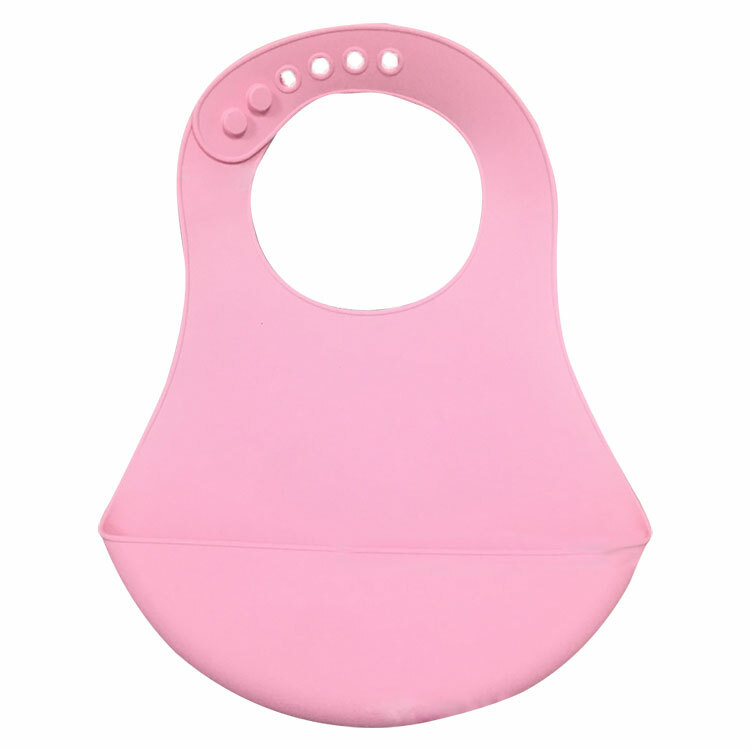 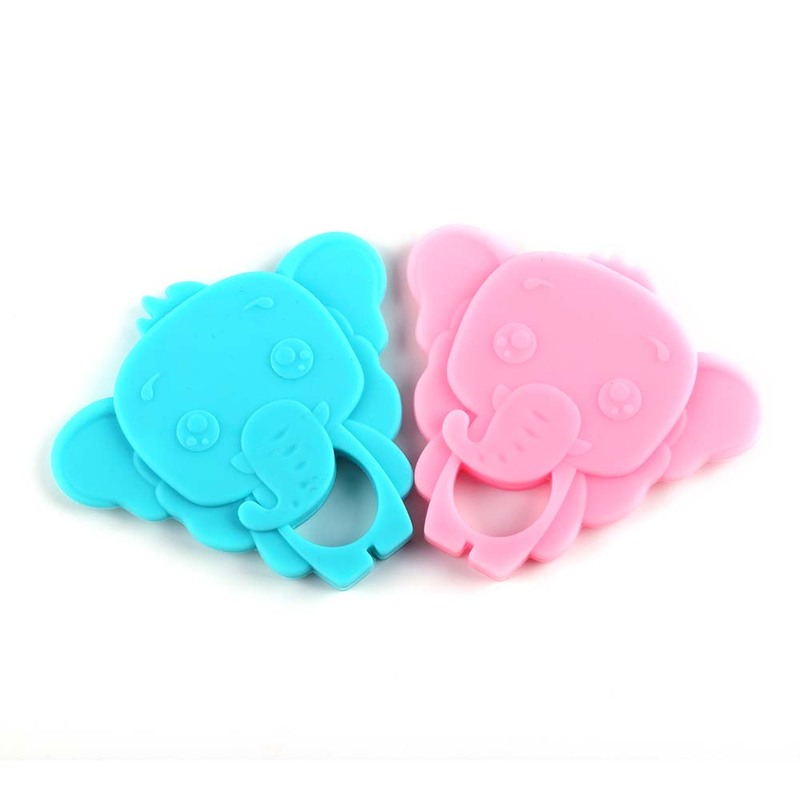 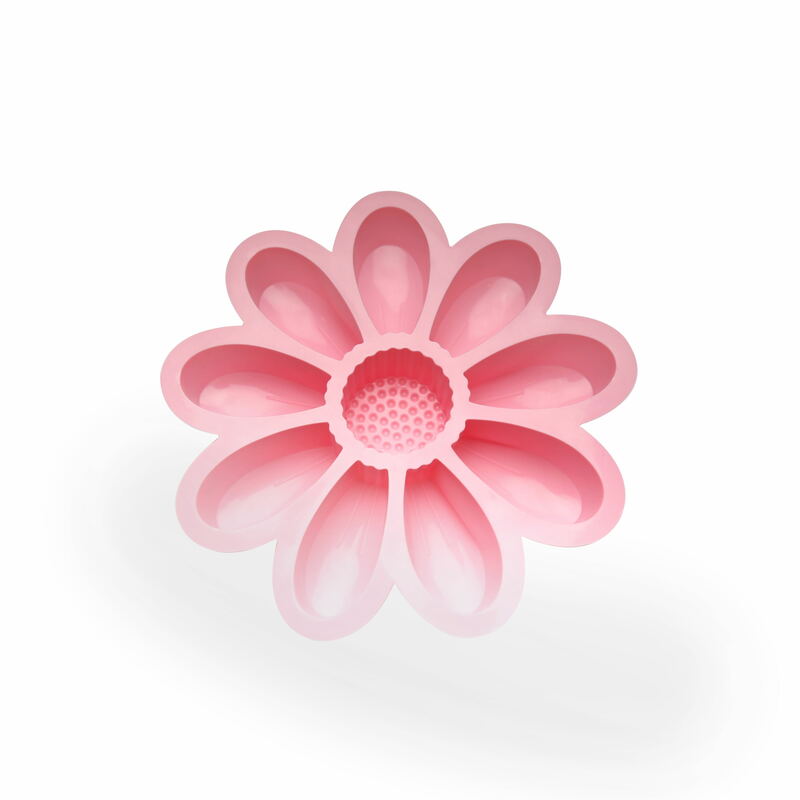 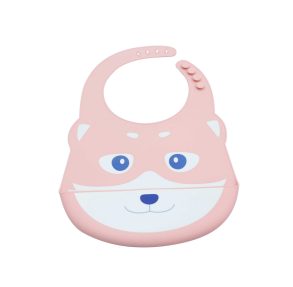 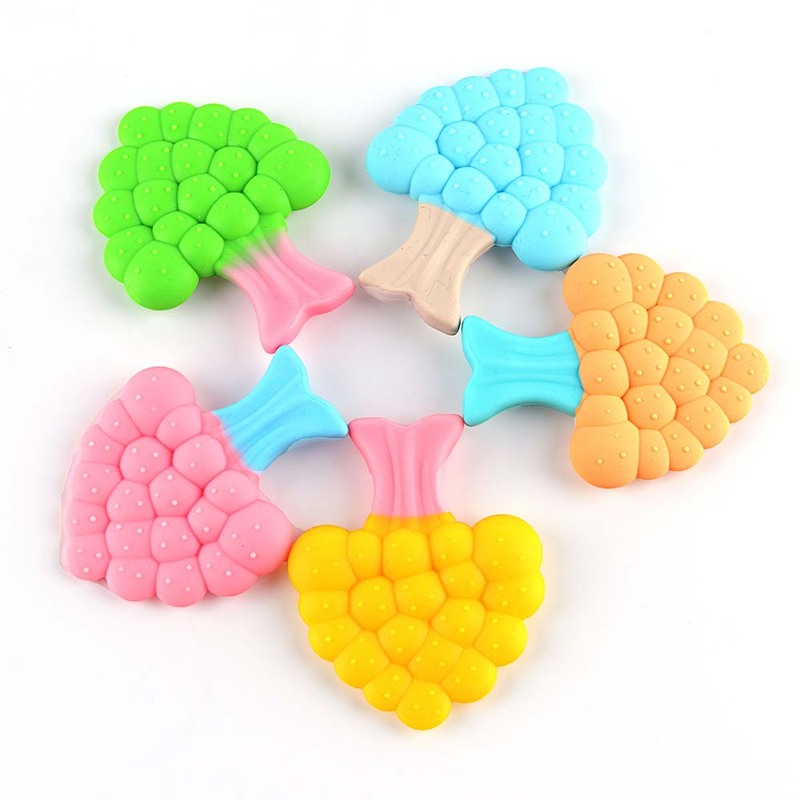 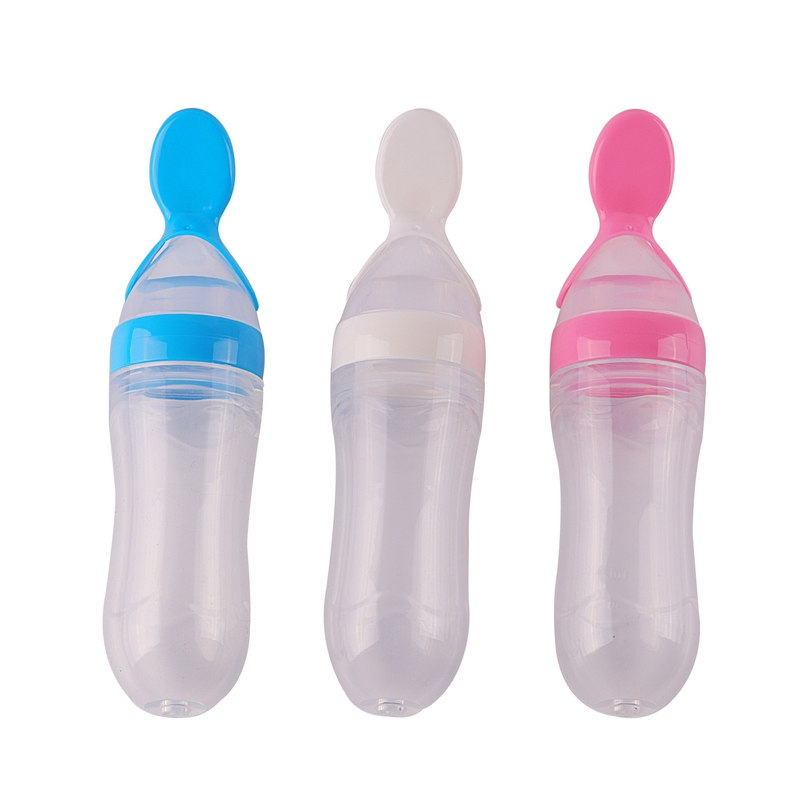 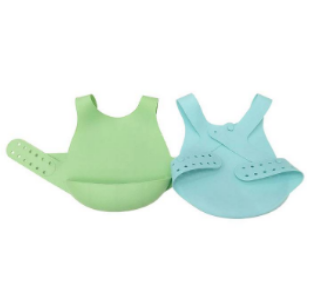 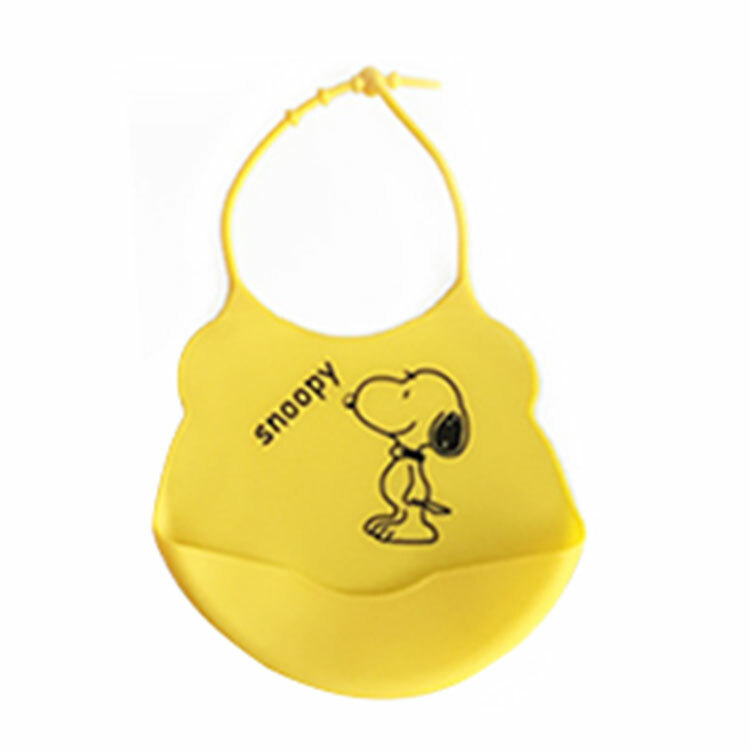 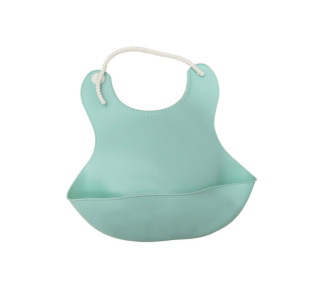 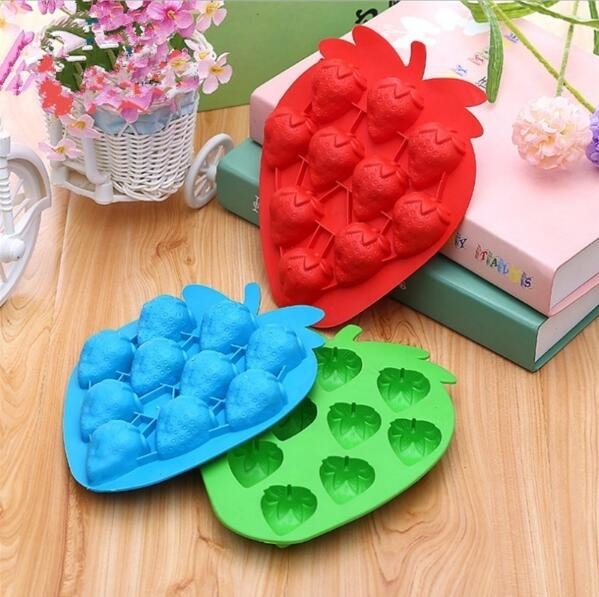 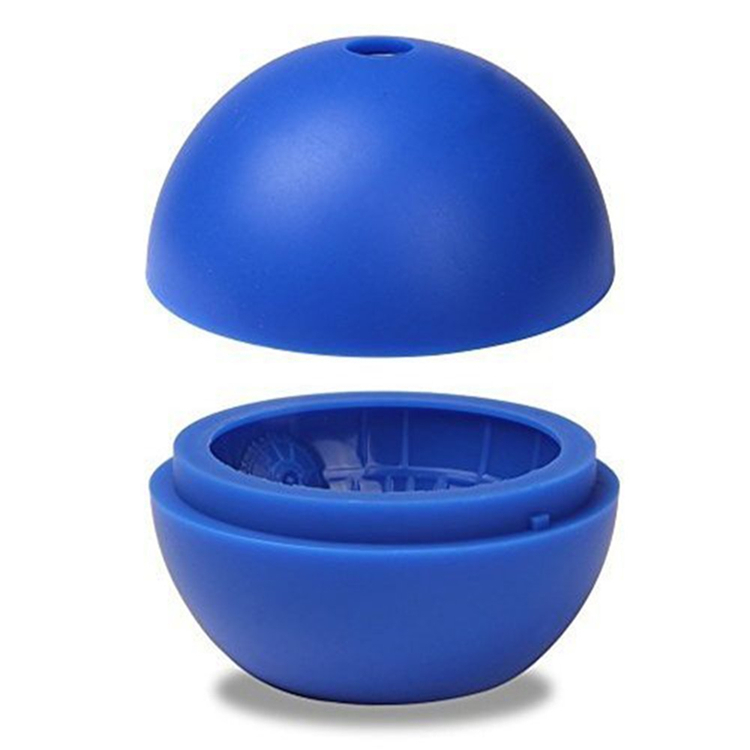 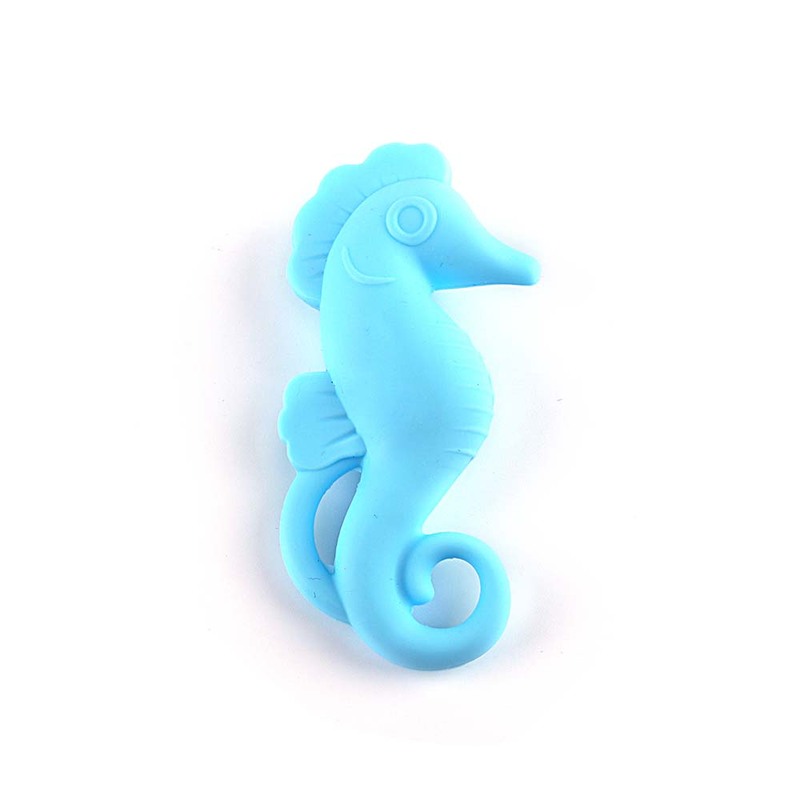 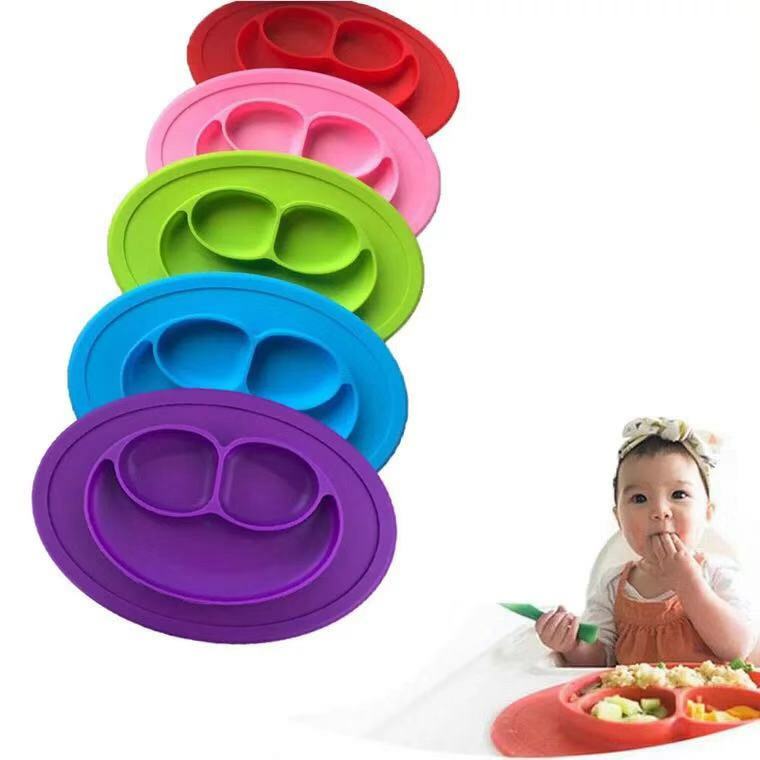 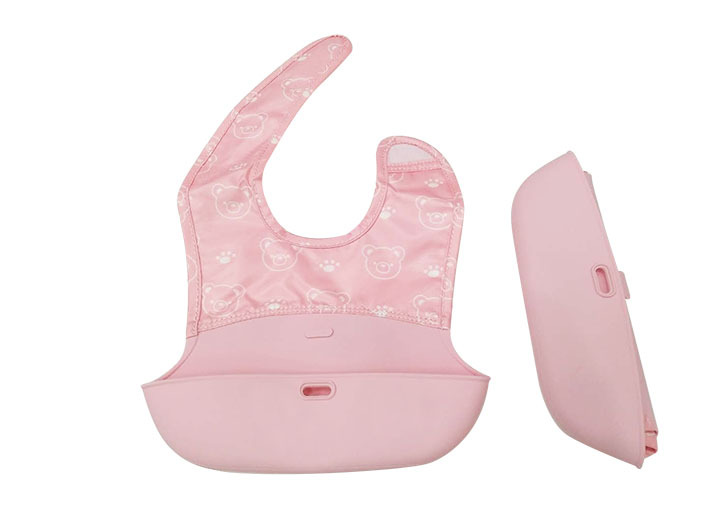 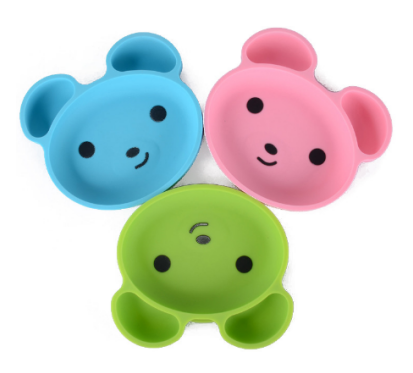 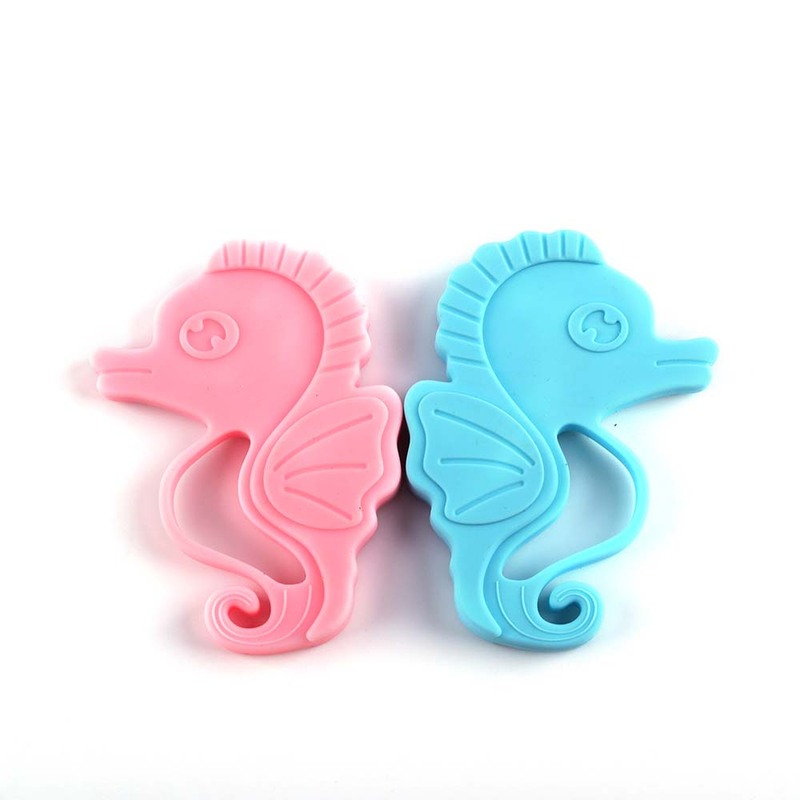 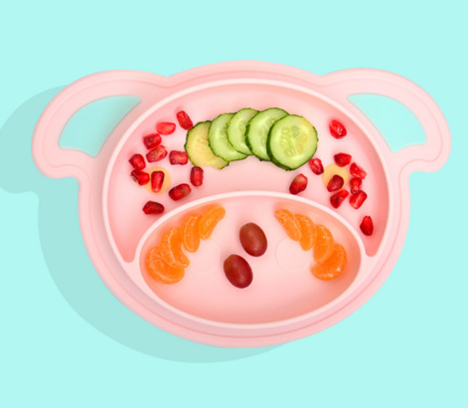 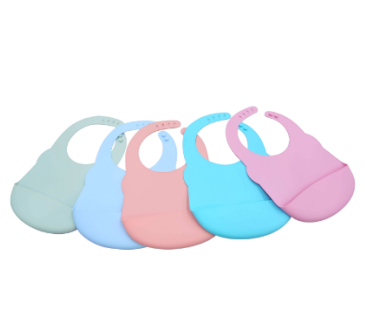 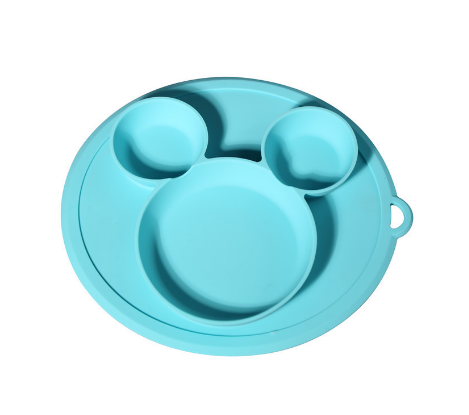 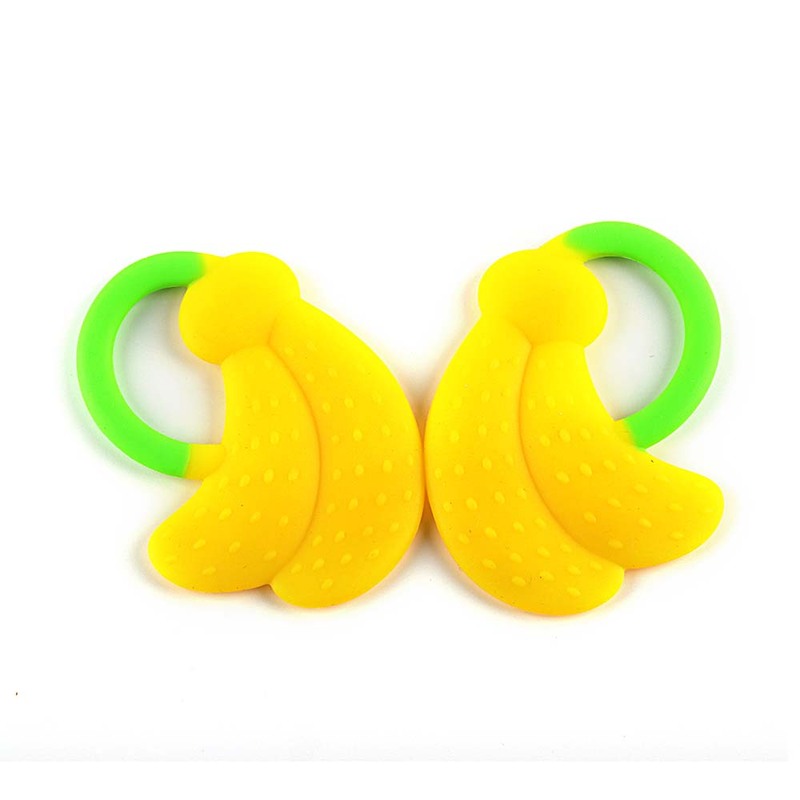 100% SILICONE BABY PLATES – we have used BPA Free and FDA and LFGB certified silicone in our silicone divided plate so flavor and taste isn’t affected as well as giving you complete peace of mind.